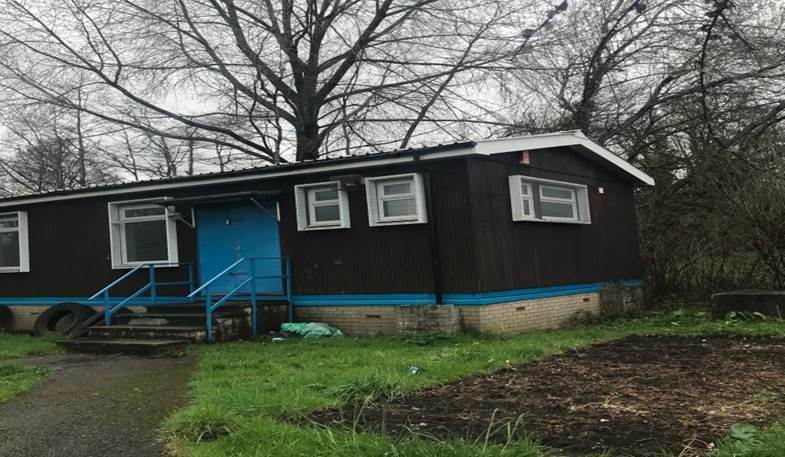 Cardiff Council would like to invite interested operators to submit offers for the letting of the TA Premises at Ball Lane in the Llanrumney area of Cardiff. The site location of the property is shown below in addition to an aerial image of the area. Site area is approximately 0.12 acres.